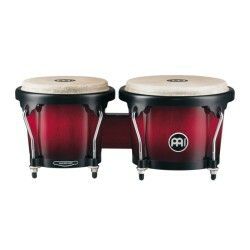 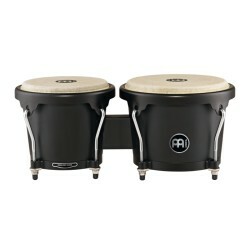 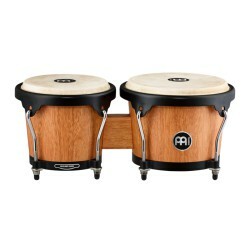 Bongos Il y a 12 produits. 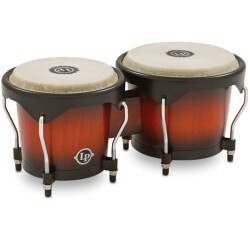 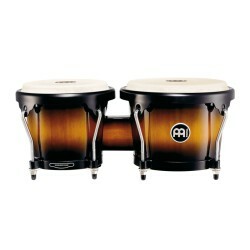 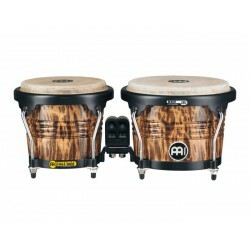 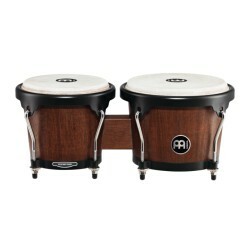 LP City Series Wood Bongos 6" & 7"
Marathon® Designer Series (DE patent) FWB190 Wood Bongo 6 3/4" Macho & 8" Hembra The Free Ride Designer Series Wood Bongo comes in our exquisite and popular Leopard Burl finish. 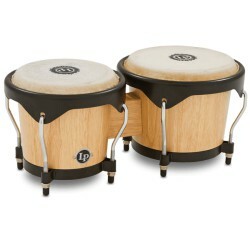 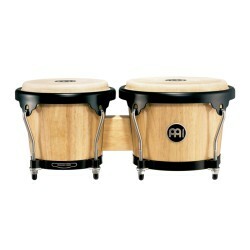 All other features are similar to the FWB190 Wood Bongos which makes this instrument the perfect combination of sound and look.